Fashions come and fashions go, but the Greek islands seem to go on forever. With about 200 of them inhabited, there's plenty to choose from, and little wonder that visitors never seem to tire of going. Some return to the same island year after year, and some people try a new one each time. So here's a brief overview of six of the most popular Greek islands. Crete, the biggest island, is like being in a separate country, and popular spots like Corfu and Rhodes are big enough to offer great variety, from quiet coves where you can have the beach to yourself to rave resorts with spectacular discos and top DJs. With every island different, then, and every resort too, you need to do a bit of homework to choose the right place for you and to sort out your Kos from your Zakynthos and your Kefalonia from your Corfu. The scenic backdrop to Captain Corelli's Mandolin appealed to star Nicholas Cage so much he went house-hunting here and on Corfu. And the place is scenic, no doubt about it. The perfect curve of a beach at Myrtos has featured in many a Greek advert, and it's a must-see. So too is Fiskardo at the northern tip, where colourful houses cluster round a little fishing harbour. It's become very smart and upmarket, and there's fine food to be had at restaurants like the Captain's Cabin, right on the harbour. 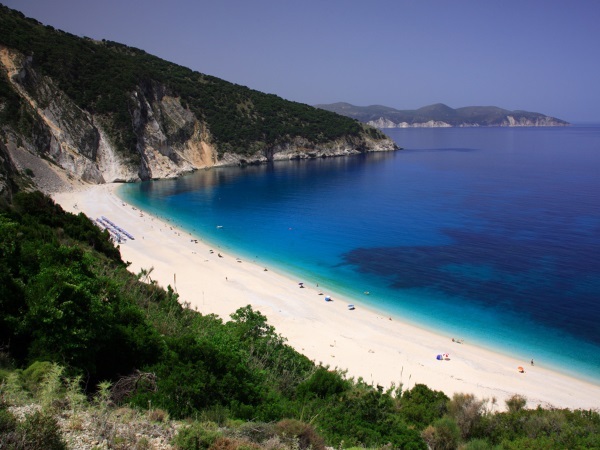 Kefalonia has plenty of cheap and cheerful beach resorts too, mainly in the south and within easy reach of the handsome modern capital, Argostoli. 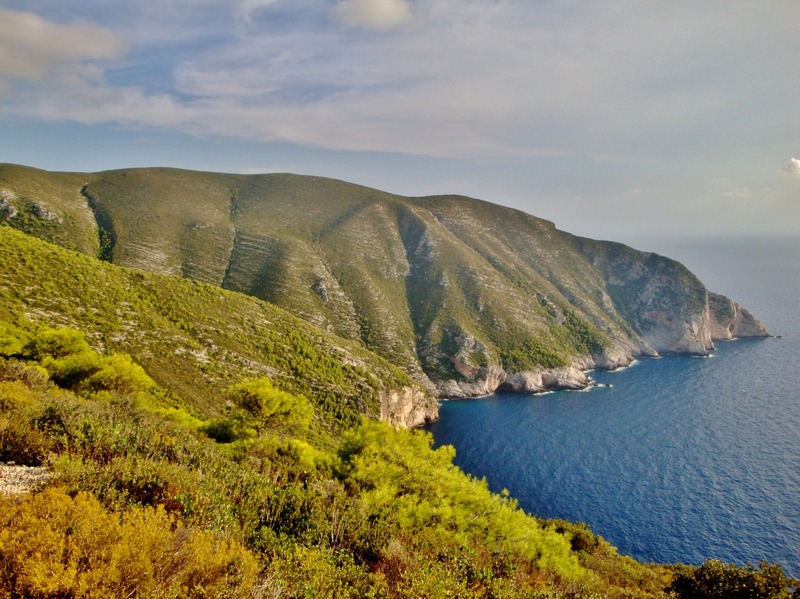 There are mountains and monasteries, castles and caves to go visiting, and Kefalonia is an island for those who like exploring, renting a car and getting off the beaten track. Throw in a day trip to the nearby island of Ithaca, legendary home of Odysseus and you might just find yourself doing a Nicholas Cage, and checking out property prices. If you want to find a good beach, ask a turtle. Loggerhead turtles have been nesting on Zakynthos for centuries, as they love long stretches of soft, golden sands to bury their eggs in, and lots of sun to help them hatch. At Laganas Bay on the island's south-east coast they've found turtle heaven, but fortunately the Greek authorities have set aside some of the beach especially for them, and some for the sunworshippers who also flock here every summer. Further north and along the west coast there are quieter beaches, and in the hills you'll find villages where few tourists venture. Zakynthos isn't a big island, though, and you can get around it in a day, perhaps on a tour which takes in all the best sights. It's maybe more suited to those who want to be based by the beach, either for family fun or relaxing after a night on the town. And if it's bars and clubs that you want then Laganas is the only place to be. Follow the turtle. Kos is the island of Hippocrates, the father of modern medicine, and as a place to relax it's just what the doctor ordered. 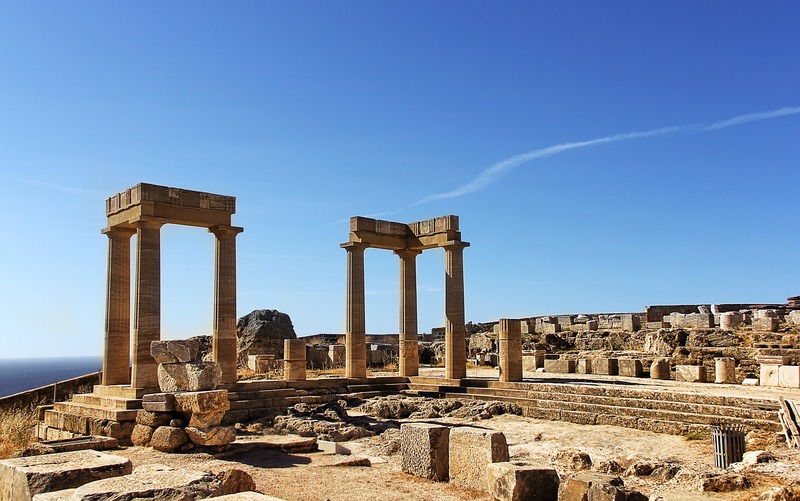 It certainly has its busy spots too, including the capital Kos Town, which manages to mix historical remains and a very Greek feel with some very active nightlife. Head for the area known as 'Pub Lanes', on the south side of the harbour. Kardamena, halfway along the island's south coast, is the other hot spot. This is definitely now a party place, with long sandy beaches as daytime recovery zones. It's also where the boats leave from for the offshore island of Nisyros, where you can walk inside a volcanic crater. 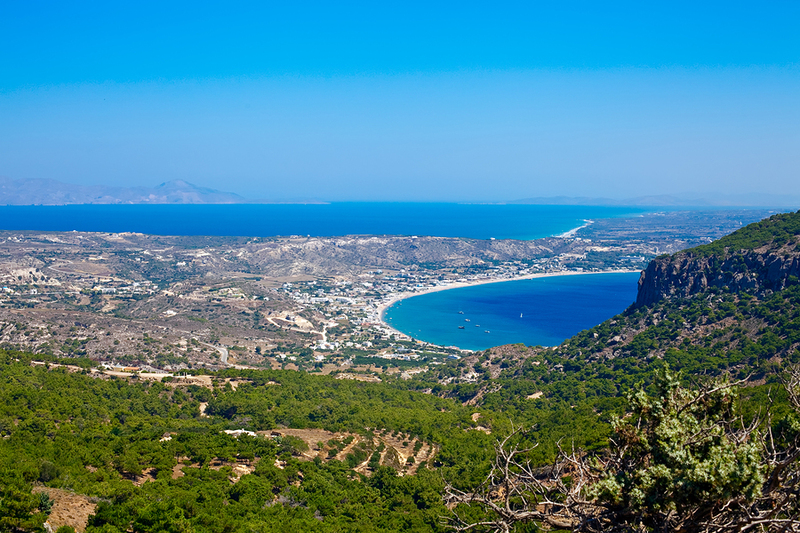 Elsewhere on Kos, though, there are plenty of quieter resorts, popular with families and couples, where you can rent a bike and go exploring, or just walk the quiet lanes as a change from lying on the beach. A million tourists a year flock to Rhodes, so it must have something going for it. It does - lots of things. If all you want to do is party till you drop then a string of resorts either side of the capital, Rhodes Town, will give you plenty of opportunity for that. For the more cultural minded, Rhodes Old Town is one of the most impressive medieval quarters in Europe, with cobbled streets, city walls, the Street of the Knights and the Palace of the Grand Masters, all competing for your attention. Around the island are several interesting archaeological sites too, including Kameiros and Ialyssos. And Lindos manages to combine everything in one compact area -- narrow streets, whitewashed houses, a good beach, lively nightlife and a Knight's Castle. Rhodes also produces good wine and has some first class restaurants too, so it's a place for gourmets and not just boozers. Try the Archontiko in Lindos, an old sea captain's house, or the Alexis Four Seasons in Rhodes Town for superb local seafood and a great setting just inside the Old Town walls. Corfu's been a favourite ever since the Roman emperors used to take holidays here in their private villas, with all the ancient Roman mod cons. Funnily enough they often stayed on the north coast, near today's top choices like Sidari and Kassiopi, though the disco in Sidari called Caesar's doesn't quite date back that far. Nor does one of the town's best eating places, the Pizza Romana, where you'll need to go early if you want a table in their lovely little courtyard. Both these towns have plenty to do for families as well as young fun-seekers, and beneath the brash surfaces you can still find touches of the Greek villages at the heart of them. Halfway inbetween the two is Roda, much smaller but with plenty of nightlife of its own. With the mountains of Albania across the water, and Corfu's own highest point Mt Pantokrator towering behind, the scenery's fit for a king - as well as an emperor. 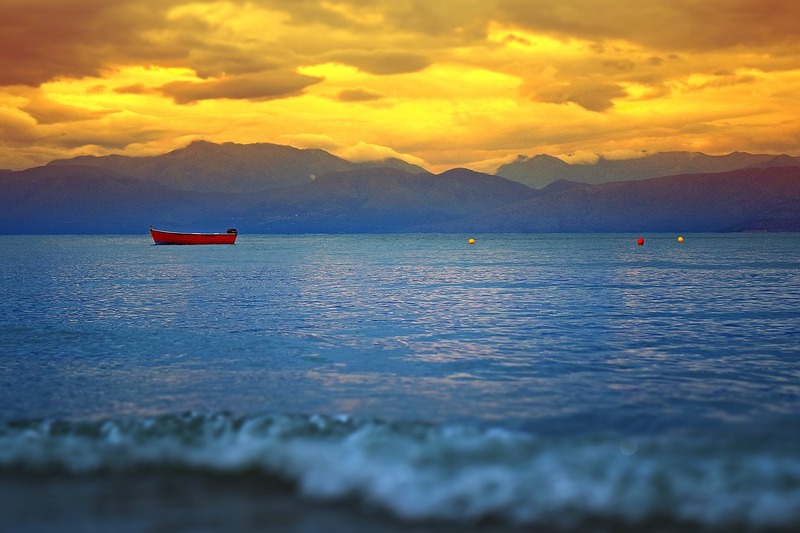 If in doubt, choose Crete. The biggest of the Greek islands is 150 miles from east to west, and really is big enough to have something for everyone. 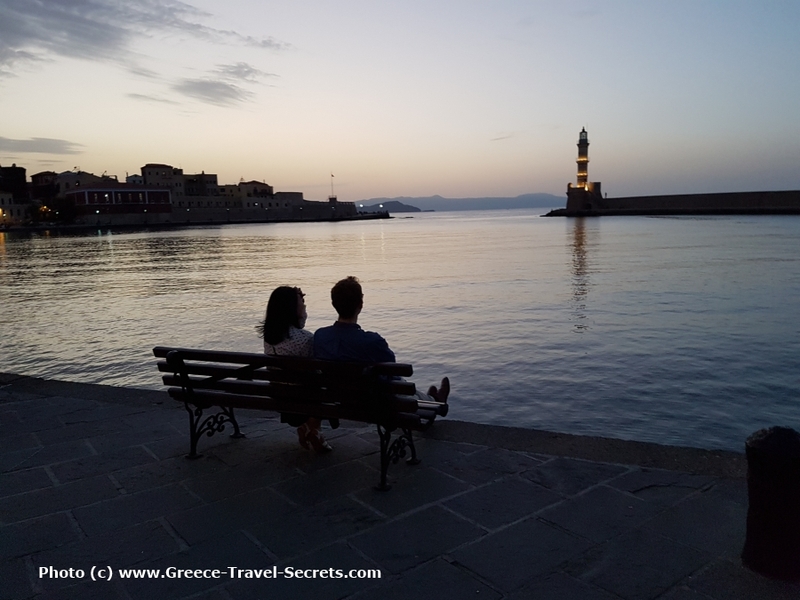 Two of its main towns, Chania and Rethymnon, are both postcard-pretty and ideal for mixing shopping, history, nightlife and good food - try Tamam in Chania for authentic food, and Gounas in Rethymnon for traditional live music every night. The bars and clubs around Chania's Venetian harbour are the places to head if you're looking for a good night out. By contrast, there are luxury spas and hotels over in Elounda in eastern Crete, and between there and the capital, Heraklion, is a whole string of party resorts with fabulous beaches. 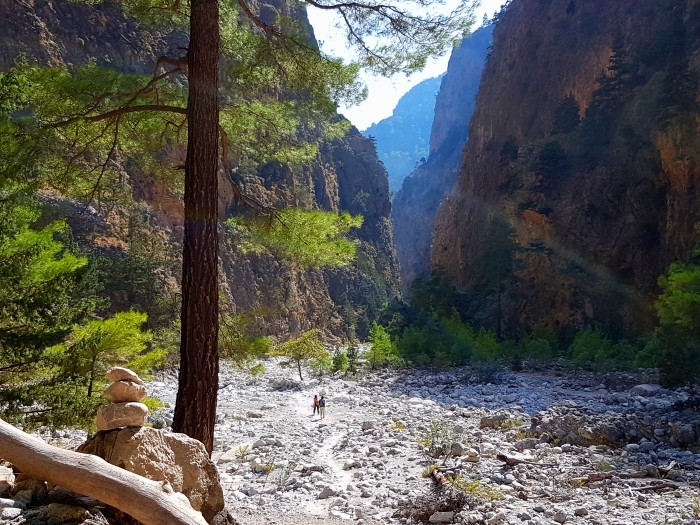 If you're more into wildlife than a wild life, Crete's mountains are spectacular. Rent a car and head inland for a look at a life that's hardly changed in centuries. Head too for Crete's north-eastern tip, where the palm-fringed golden beach at Vai is one of the best on the island. It looks like a movie location, which isn't surprising as the island has featured in numerous films ranging from Zorba the Greek to Scooby-Doo!